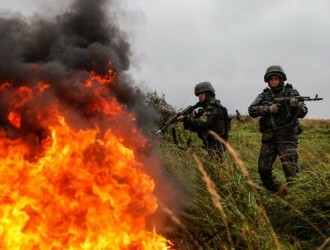 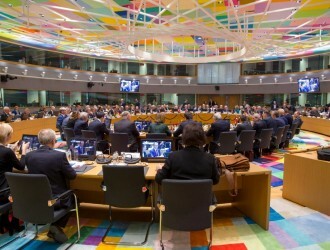 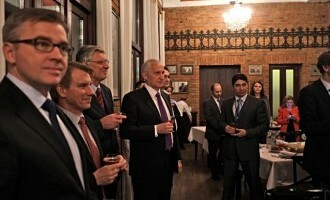 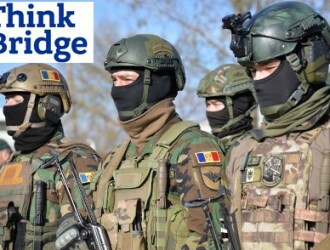 «The Northern ones» vs. «the Western ones» – drills or geopolitical stand? 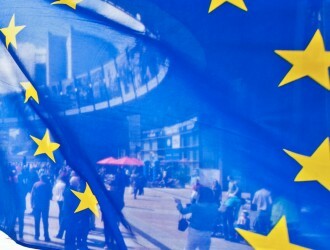 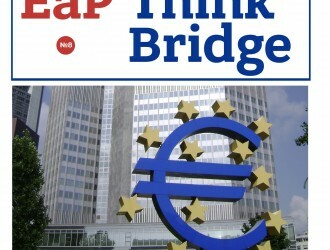 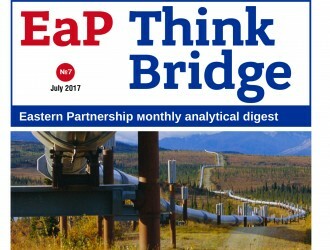 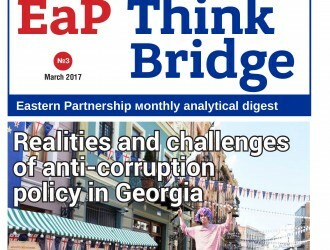 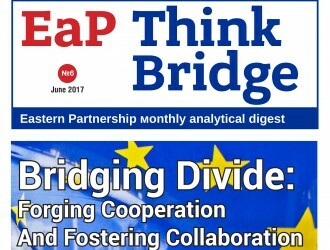 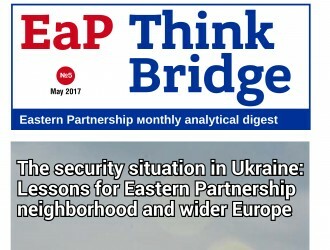 New issue of EaP Think Bridge is out! 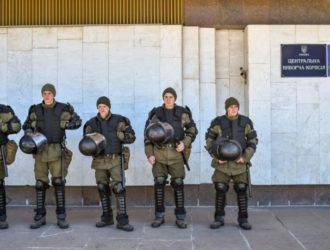 A game for three or every country for itself?